I love to see the smile of a child when they tell me about their dreams. Love the tear on a Dad's cheek when he sees his newborn for the very first time. I love when an expecting mom's eyes sparkle when she tells me about the plans she has for baby. Love to see the passion which he sees his bride walking down the aisle. I have a passion for capturing all those momemts I mentioned in a form of photography. Sharing them with my clients and giving them an experience they will cherish for a lifetime. I also run a successful photography club. 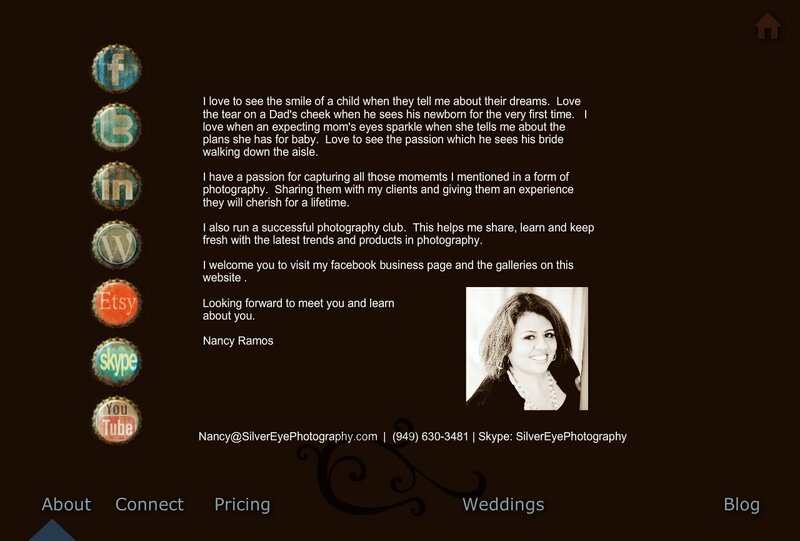 This helps me share, learn and keep fresh with the latest trends and products in photography. I welcome you to visit my facebook business page and the galleries on this website .